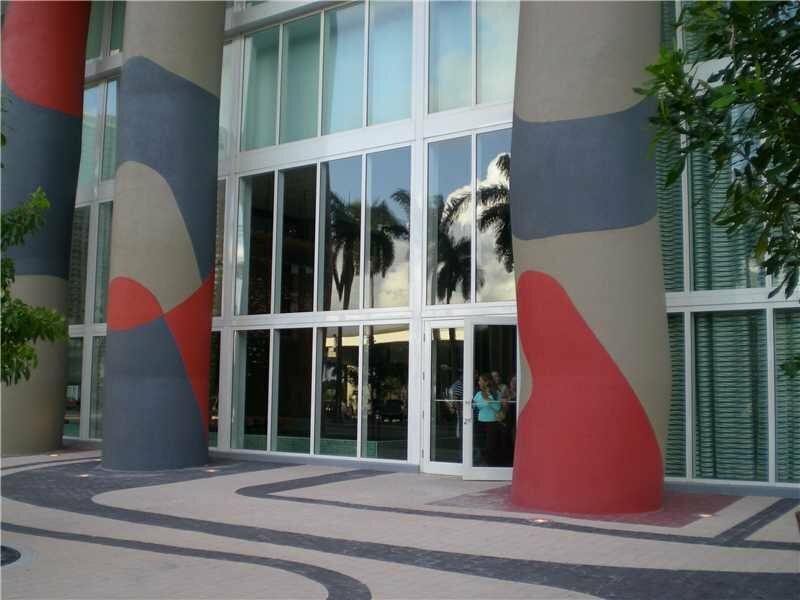 If you are looking for a condo in this amazing building in the center of coral gables contact us to schedule a visit. 50 Biscayne amenities include: 24-hour concierge and security, 24-hour valet parking, state-of-the-art fitness center, sauna and steam rooms, formal and informal club rooms, yoga/Pilates room, and resort-style pool with poolside cabanas. 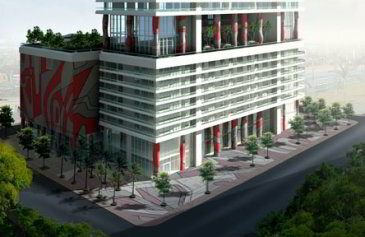 50 Biscayne is a pet-friendly condo development for both owners and renters. Across the street from 50 Biscayne is a 32-acre waterfront park called Bayfront Park. Condos at 50 Biscayne range in size from 567 square feet up to 1,789 square feet. Love where you live! Whether full-time, seasonally, or as an investment, 50 Biscayne is sure to impress.